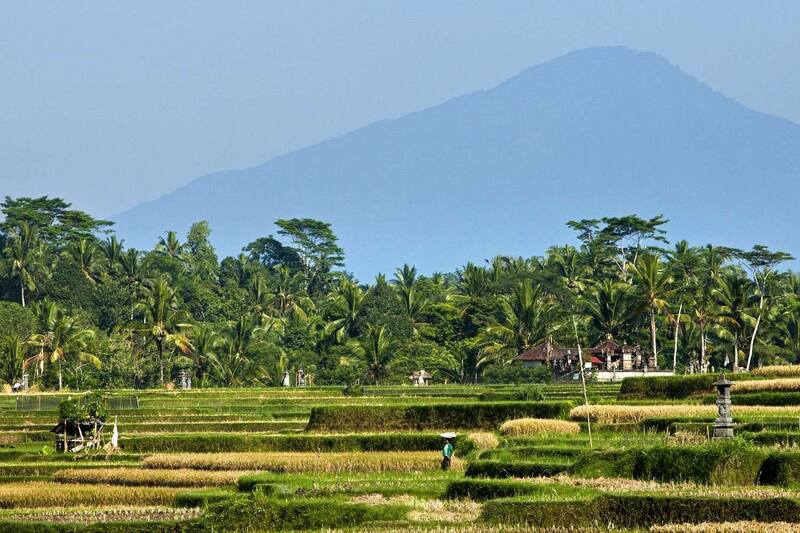 COMO Uma Ubud is a luxury central Bali hotel. 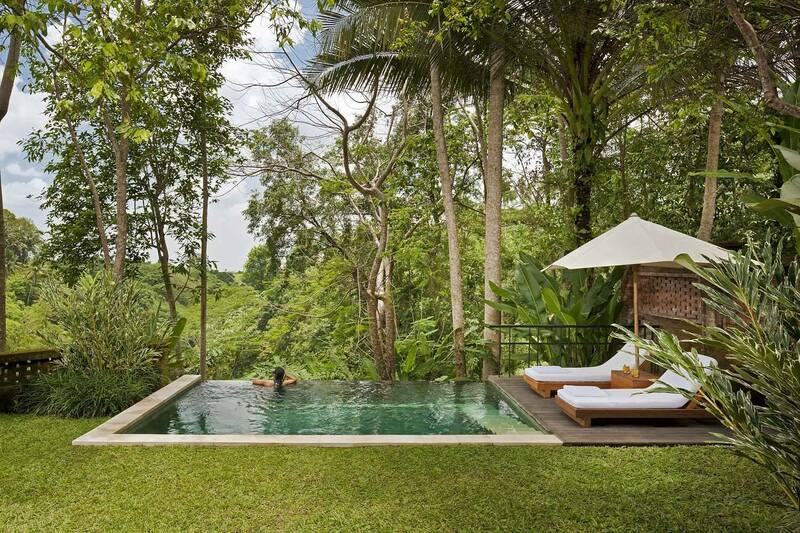 The contemporary Asian design of our 46 rooms, suites and villas are relaxed, sunshine-filled spaces. 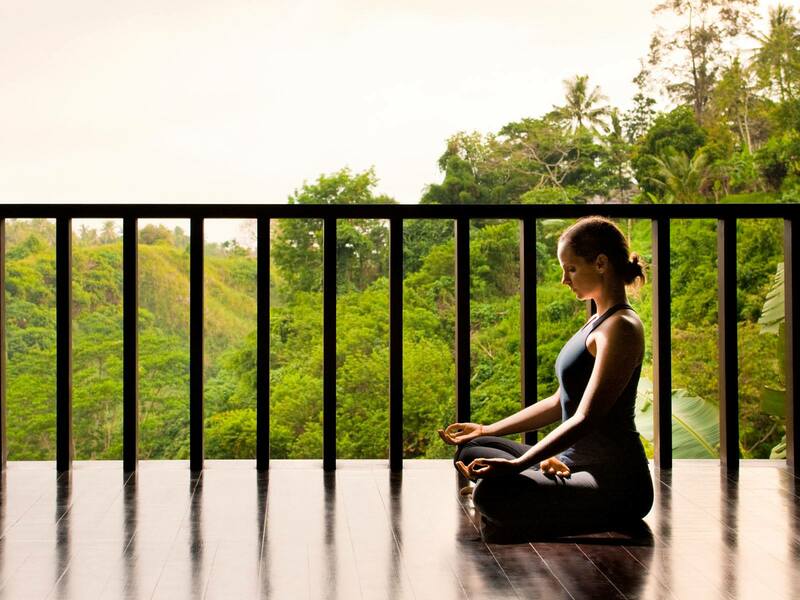 Our restaurants, Kemiri and Uma Cucina, boasts world-class cuisine while COMO Shambhala Retreat at Uma Ubud focuses on holistic wellness, with active pursuits including temple visits, biking and trekking.